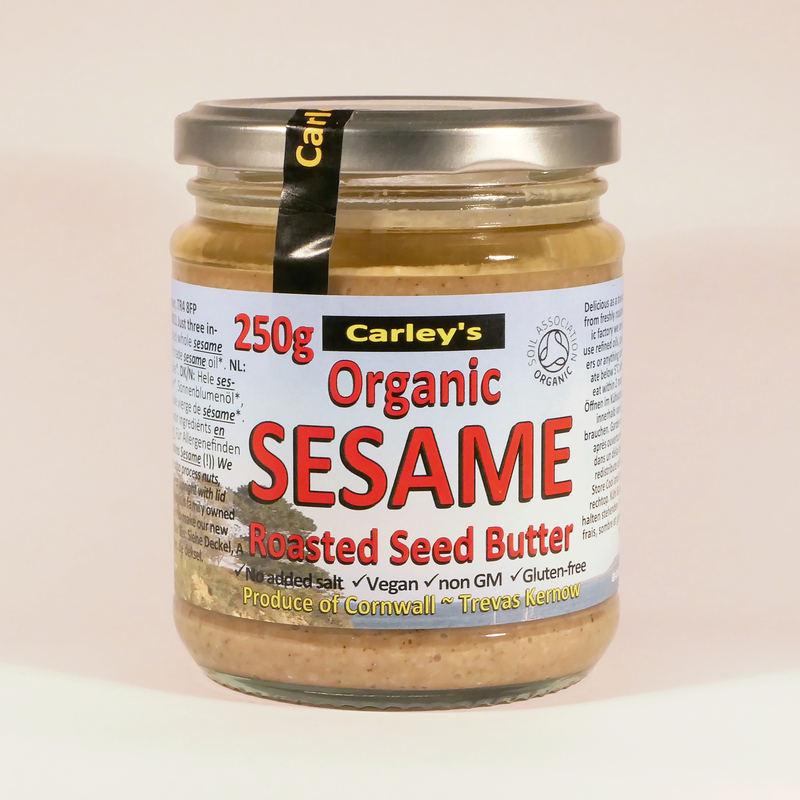 A delicious intensely flavoured sesame spread made with calcium rich whole sesame seeds from a fantastic organisation in Ethiopia called Selet Hulling. These seeds are briefly hot air dried in the cropping process in Selet Hulling’s state of the art factory which uses innovative techniques to minimise any impact on the environment. They are then bagged and exported. This brief heat ensures that the seeds are dry that no microbes can thrive. 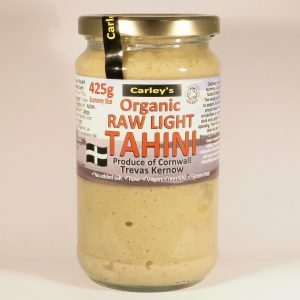 The quality that this facility produces is second to none and the seeds make delicious tahinis! 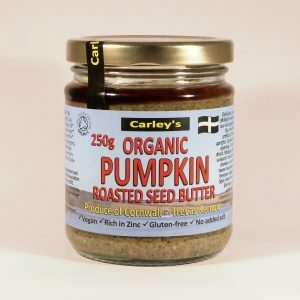 The seeds once they arrive with us are lightly roasted then coarsely milled to a smooth spread with cold pressed sunflower oil and fair trade sesame oil. 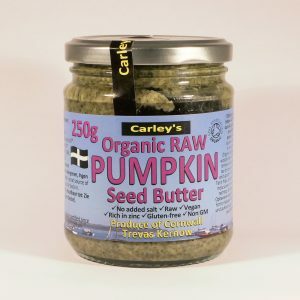 The savoury sesame flavour is very strong, if you are a fan of halva you’ll love this! Add a little sprinkle of salt to the jar to taste if required. 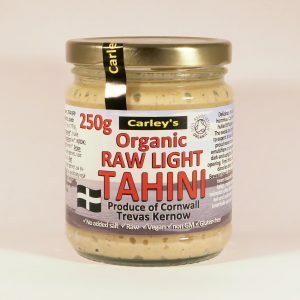 Great to make a dressing for savoury dishes, blend with some olive oil, lots of fresh parsley, yogurt and lemon juice and drizzle over fish, salads and vegetables, WOW! Send us your recipe ideas, we love trying them!